Prodrive P1 Lowering Springs - Rare Purchase opportunity. Group Buys Post your Group Buy and subscribe to existing group buys here! Rubbing is not a problem for me anymore. I have my flares almost perfect. I had to settle on the height I did because of rust that was being cut and the overall amount of travel i need. I run 245 tires with a 10 mm spacer. What is the difference between the one you gave me and the ones you are talking about? Honestly I have the money to go for a coil over, but I have never ridden in a car that had comfortable coils. I would love the adjustability but im still on the fence. Your springs are pretty damn good. The only time they really suffer is when I am going 20 and below. At higher speeds the ride isnt a problem. If there's no rubbing, stick with the softer front bump stops I sent. I agree about the coilovers - on uneven/poor roads I wouldn't bother. Time for a general feedback from me. 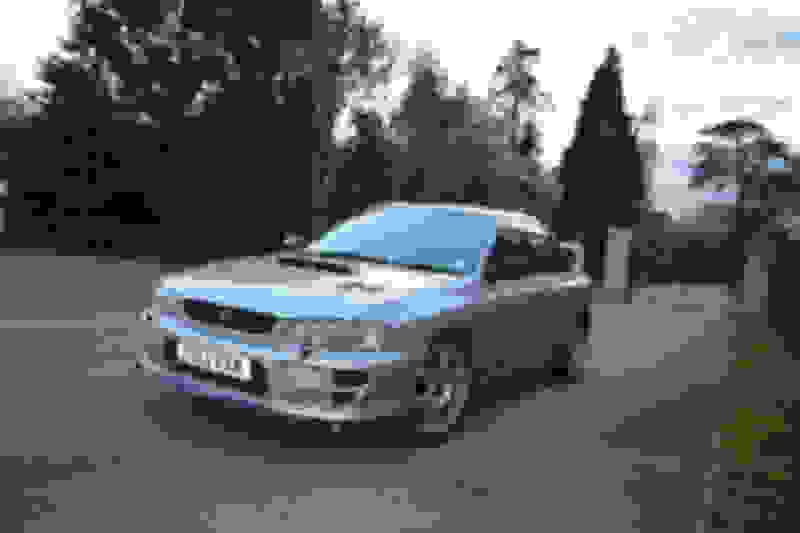 I bought a set of WR15R/T last winter, so it's been a few months of use now, including 2 trackdays. I also got the new bumpstops, and use these springs on Kayaba AGX dampers. I bought Whiteline KCA335 front top mounts, that are supposed to give extra camber (lol nope) and extra caster (yes, a lot). 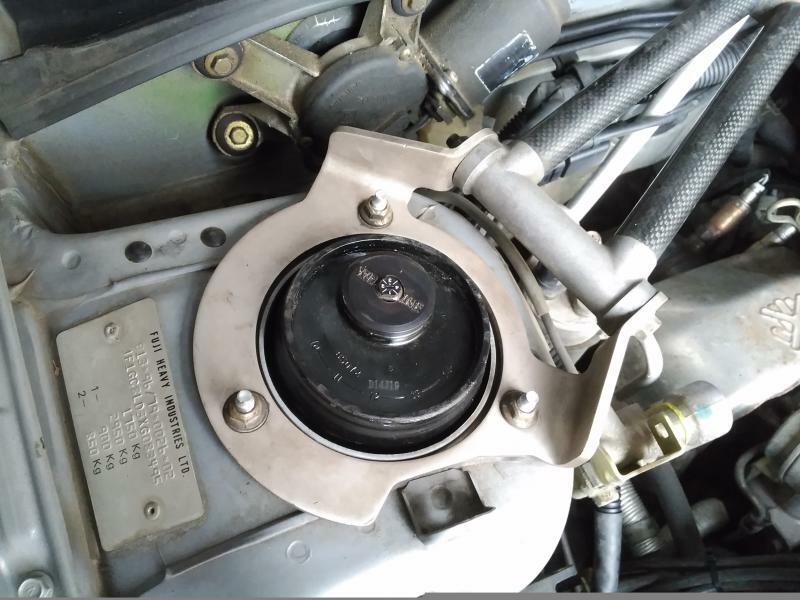 The orientation of these mounts is designed to work best on newer WRX or STI, where the 3 holes for the top mount bolts have a different orientation than on a GC8. 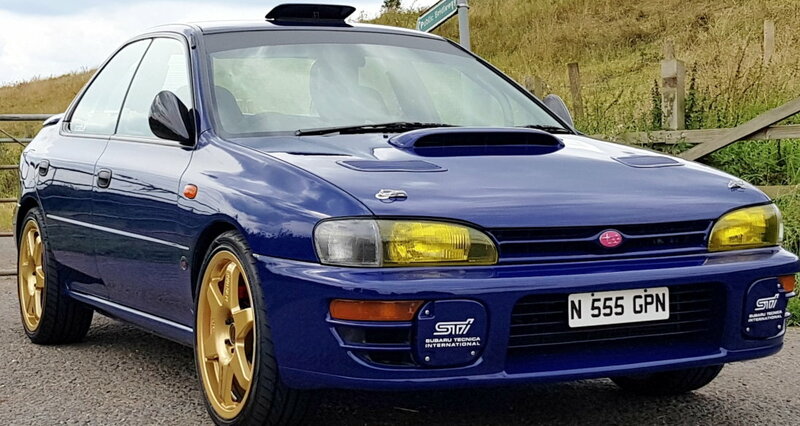 The result on a GC8 is a strut than leans a lot towards the back of the car (caster increase), but bearly not towards the inside of the car (so almost no negative camber increase). That is a bit disappointing. I also bought a Whiteline KCA319A anti-lift kit. I'm still wondering what this is useful for. Appart from having the front dive under braking, which is disturbing, I didn't really notice any change. I'm planning to take it off and see if I notice any regression in handling. I know you didn't recommend this upgrade, Mark. Now for the springs themselves. The excitement from having brand new parts and stuff is now gone, and I can think clearly. I'm not sure I like them. At least, I don't think I like them with AGX dampers. They feel way too hard on the road, the ride quality went too bad in my opinion, compared to the Pro Kit I had before on the same dampers, that were super smooth. On the track, they do a bit better and reduce bodyroll a bit. The car tends to understeer more than before now, because the front/rear stiffness ratio is way different than the one from the Pro Kit (which had more stiffness to the rear) : less fun, even with a 8/8 AGX setting at the rear. I'm going to try to add clip-on bump stops at the rear. In my opinion, the loss in ride quality is not worth the results on the track as it is. It's very frustrating how these 4kg springs are too stiff for the road and just okay for the track in my current setup, while Bilstein B16 coilovers have 7kg springs and work wonders on the road. Is the damping from the AGX that bad for WR15R/T? Or am I just missing something out? The agx dampers match the wr15 springs - I put the agx on a dyno to check the curve. Most people using the wr15 springs use the agx. Some use the Subaru inverted struts and the Koni inserts (also checked on a dyno). What are your caster, camber and toe settings? 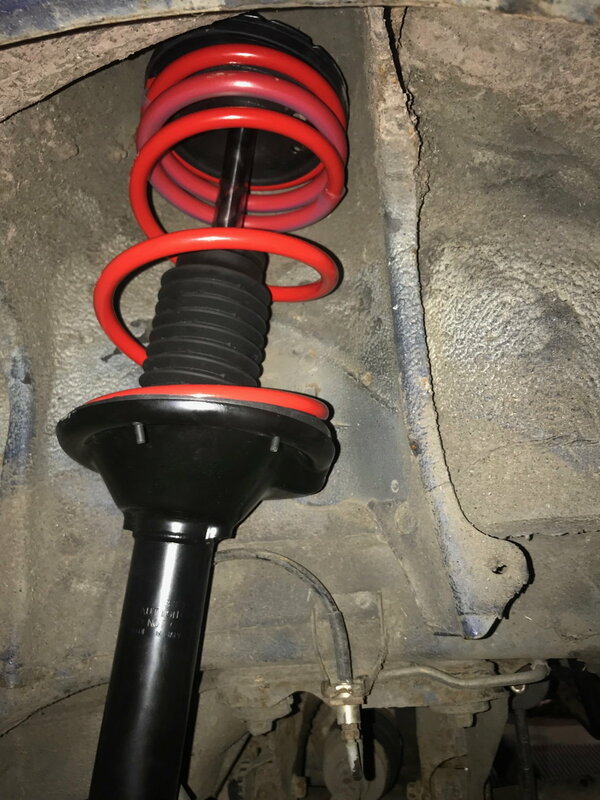 Did you find any failed struts, when you swapped to the wr15 springs? The clips are a good idea. We could change to a softer front bump stop, might suit you better - you'd be the first to use them on the wr15. We could also change to a 22mm adjustable rear bar, but that's not ideal on uneven roads. I do have sets of the Subaru inverted struts, with updated bump stops already fitted. I also have the OEM 19mm and 20mm bars. Here are 2 photos to illustrate, first one with Pro Kit springs (yes that's a teddy bear), second one with WR15 springs. The bodyroll was indeed reduced, but not drastically. I'm thinking of buying extra camber bolts for both front and rear (Whiteline KCA414 if I'm not mistaken). That would allow me to add more negative camber at the front (using the second strut hole that does not allow camber setting from factory, the bottom one I believe), hopefully to reach -2°. And I could at last tune the rear to an homogeneous value, -1°30' for example. I believe my toe settings are the ones suggested in the so called Prodrive setup (although not perfectly done at the rear). My struts looked in good condition when I swapped to the WR15 springs. I installed these AGX brand new in october 2014, they are not very old and I ran less than 20,000km with them yet. I got the clips today in the mailbox, I will try them next time on the track. Bigger rear bar is indeed another option, that I'm not willing to try yet with the WR15 as I'm already not super happy with the ride quality on the road. New struts are tempting, but I'm so afraid of being disappointed and not feeling any real improvement in ride quality. Maybe I'm just looking for something impossible and I'm being too demanding on ride quality with decent performance on the track. 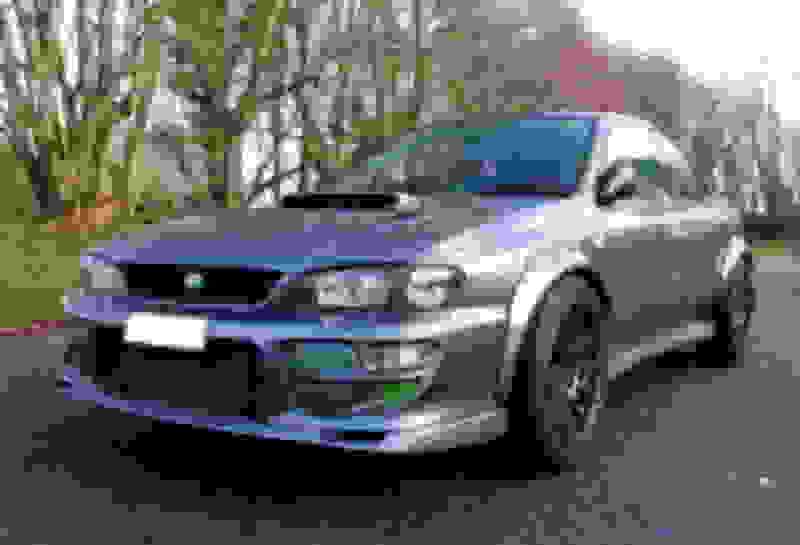 A friend who owns an STI X is about to install B16 PSS10 coilovers in the next weeks/months. Looking forward to test it and see how it compares on the road, with stiffer springs than the WR15. Do you know how these Subaru inverted struts you have in stock compare to some other famous struts (Bilstein, Koni)? Are they much better than AGX? Last edited by TurboMaup; 03 June 2017 at 04:55 PM. 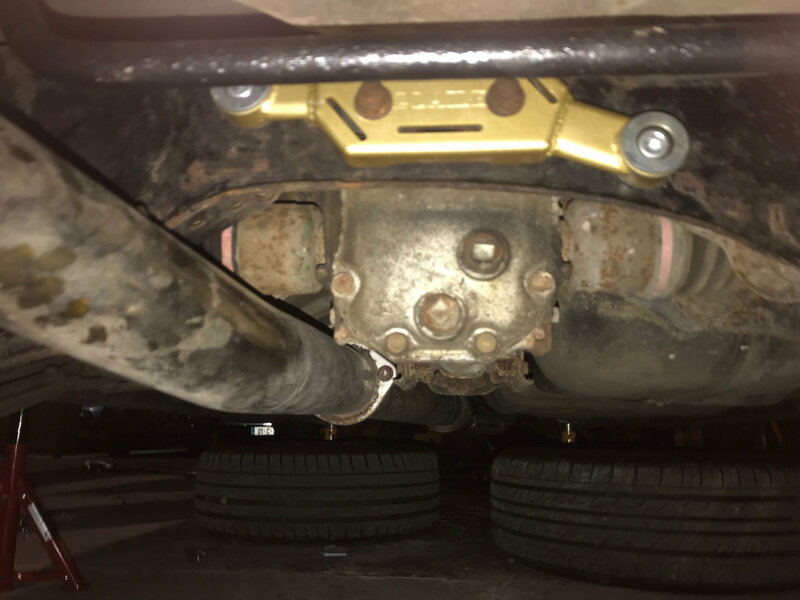 Is there something bent/misaligned in the rear suspension? What is the rear thrust angle? OEM rear camber is neg 1deg 10mins each side. Set the rear camber to neg 1deg, each side - you can release the strut mounting bolts and there is some movement in the mounting holes. You shouldn't need camber bolts. Leave the front camber at neg 1deg 40mins, each side. Increase the rear toe-in to 0.15mins each side = 0.30min total, as used on the Prodrive P1. You are intentionally increasing the slip angle. A softer front bump stop will understeer less and ride better on poor roads. But, the front will pitch more under hard braking. Agree - Don't bother with a 22mm rear bar, yet. The wr15 do work with the agx's, I can't see any need to change the struts, as yet. 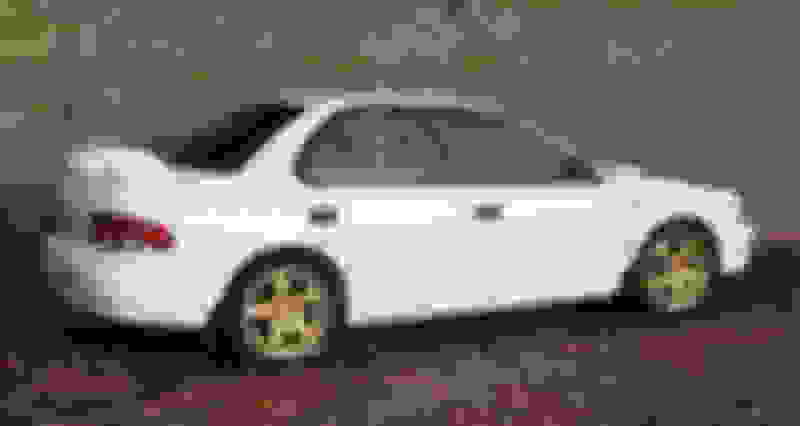 Maximum: 2.48 front, 2.34 rear. Last edited by 2pot; 03 June 2017 at 10:30 PM. As far as I remember my rear camber has been like that, with more neg to the left. I'm not very surprised on such an old rally car. Maybe something is ever slightly bent, but it's minor proportions. That's a lot of rear toe-in you suggest, x4 to what I currently have (and I used to have half less - only 0.04min total - before my current alignment, which felt fine with Pro Kit). I'm not a pro... isn't a lot of rear toe-in going to make the rear less stable under hard braking? According that much importance to bump stops is new to me. Is the bump stop so easily triggered by light bumps, that a softer one would give ride quality improvement at moderate speed (kind of "daily" usage)? My concern is for example when doing 50km/h on a crappy street full of patches and stuff. It used to be totally okay with PK. Now it feels like it wouldn't be much worse with chinese coilovers. Same problem on backroads at 90km/h to a lesser extent, when I'm just trying to drive normaly and not go Colin McRae. I guess I'm going to experiment, and try different things. Maybe put back the OEM front bump stops (if softer than the ones you provided me), to look for ride quality improvement. Uninstall ALK to reduce diving when braking. Retry the Pro Kit springs to check if I'm being biased and too nice to them, or if they really were as creamy as I remember. All of this will mess up my alignment, but I won't care and focus on the ride quality first. Alignment will be done later if I find a satisfying setup. Also, I should switch back to OEM 16x7 ET53 wheels with 205 tyres when doing this. 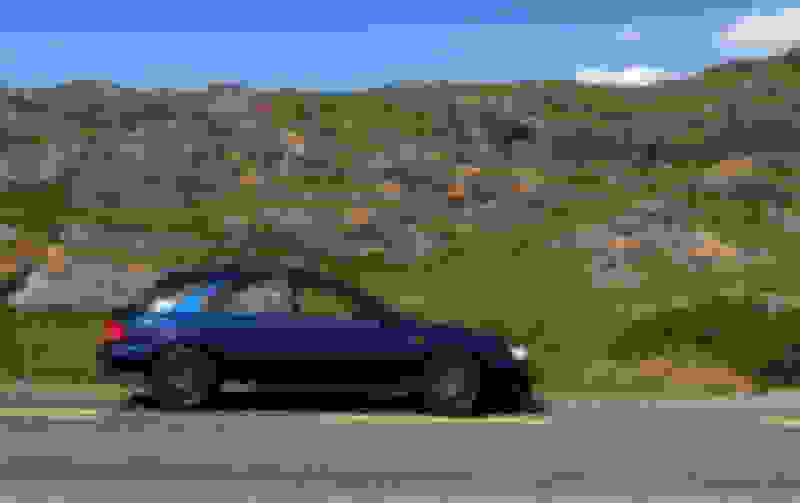 I currently have 16x7.5 ET45 wheels with 225 tyres installed, and the wider track makes the car follow every level change on the road, like it's steering by itself... It's nice on a track though. Last edited by TurboMaup; 03 June 2017 at 11:14 PM. Increasing the rear toe in increases stability under braking. The Impreza toes out under braking, especially with oem rear bushes. Toe out destabilizes the rear under braking. 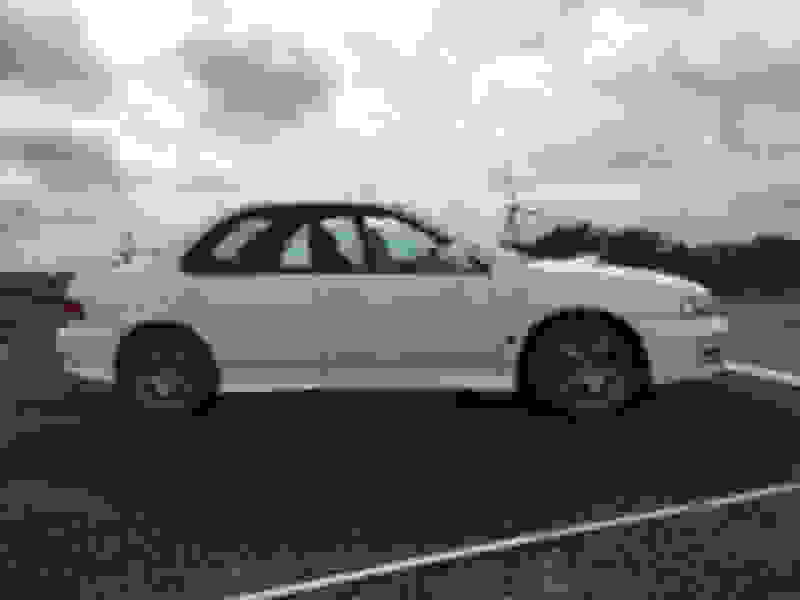 The Impreza's high speed, straight line, stability is increased with rear toe in. Increasing the slip angle, by more rear toe in, gives instantaneous response to steering movements. I wouldn't use that much rear toe in if the rear bar is larger than 22mm. I'd use zero front toe to begin with. If you find the steering to responsive or twitchy use toe out 0.04mins each side. To improve corner entry - use 0.04mins toe in each side. Do you want me to send the softer front stops? They will fit the dust covers you are currently using. You can use them with clips, if necessary. You could use your 60mm tall oem front stops, but cut off the smallest diameter section, leaving a 40mm tall stop. You'll have to use the oem covers with the oem stops. Again, you can use them with clips. Find a way to equalise the rear camber at neg 1deg-1neg10mins. What was the thrust angle? It should be on the alignment print out. Last edited by 2pot; 04 June 2017 at 08:32 PM. I'm looking for good corner entry yes, so I think I will stick to my current front toe in setting of 0.04mins each side. Do you want me to send the softer front stops? Thanks for the proposal but I just bought a 6-speed, I'm broke. I might experiment with the OEM bump stops though. What was the thrust angle? I honestly don't know what that means. I will google about this. I will read it again thoroughly. Toe in at the front will give good turn in. But, on track, you might not be so happy mid-corner or corner exit - hence starting with zero front toe. 19mm front, 20mm rear - uneven/undulating roads. 19mm front, 21 or 22mm adjustable rear - flat, smooth, roads/track days. 22mm adjustable front, 22mm adjustable rear - tracks days with sticky tyres. Increasing the bar size will increase your wheel rate - you'll need to adjust your struts, to match. A 27mm front is going to give you understeer. The end with the stiffest spring + bar combination will slide first. Last edited by 2pot; 07 June 2017 at 12:39 PM. Thanks for the stops, I will tell you when they arrive. My pick in bar sizes for track days would be 22mm adjustable front and 24mm adjustable rear. It gives more room to correct understeer than a 22/22 setup, while still capable of a neutral 23/23 setting if needed. Of course I'm not planning to use the front 27mm bar alone on the long term. It's indeed going to understeer much more, but I'm just curious to try and feel how the front will react to bumps with it, as I got it for free during a limited time. The benefit of awd is traction - why destabilize the tyre contact patch, by massively increasing the wheel rate with oversize bars, which also limit droop travel. You want to de-couple the suspension, side-to-side, not equate the behavior of a solid axle. Bars reduce grip - although, a bigger rear bar transfers grip diagonally, from the the rear, to the front. So, although you've lost more grip at the rear, than you've gained at the front, the overall balance is more neutral. The P11L's and wr15r/t's, like the P1 and RB320, have a, relatively, higher rear ride height - this moves the roll centre rearward, increasing rear roll resistance. That, in turn, makes the front end roll more - helping turn-in response and reducing understeer, without the use of stiffer bars. You want the smallest bars possible, on a road car, to avoid 'roll-rock'. 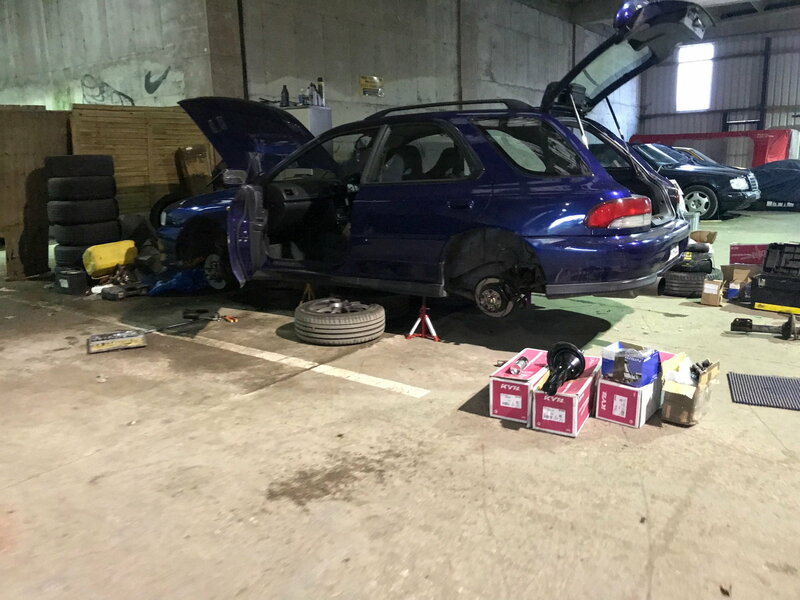 If the spring rate is relatively low and the bar is too stiff, a suspension movement, initially, occurring on only one side of the vehicle, will be transmitted to the other side, inducing an unsettling 'roll-rock' motion and destablizing the tyre contact patch. Cheers Mark, I'm certainly pleased with it. I'm back to share my mods and experiments from this summer. So I first switched back to the Eibach Pro Kit springs, to feel again how comfy they are on the street. Ride quality instantly became much better compared to the WR15. I then put a set of bigger sway bars: Cusco 22m front (non adjustable), Whiteline 24mm rear (adjustable, on softest setting). I enjoyed this mod, as the loss in ride quality was very little, and it didn't feel unstable on back roads, at least at the speed I dare to go on open roads. I also got a 6-speed gearbox installed, so I now have a suretrac LSD at the front. As I was preparing for 2 trackdays in september, and had to do the alignment anyway, I decided to switch back again to the WR15 springs at the last moment. I used the softer front bump stops sent by Mark. The ride instantly became too harsh again on the street, but I was confident it would perform better on the track. I chose not to try new values for the alignment, because it would make too much new things to deal with (new sway bars and gearbox were enough stuff to get used to), so the car was set again to 0°04' toe in at each corner. 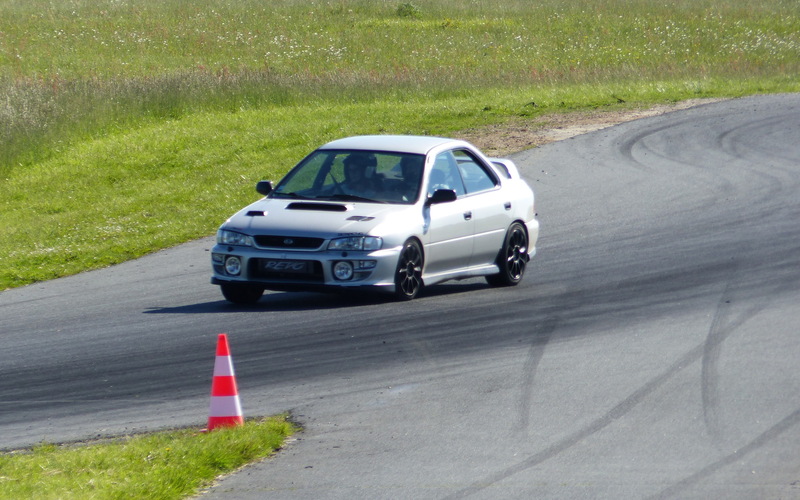 I enjoyed the trackdays, the car handled good in my opinion, it had no excessive understeer, and wasn't too tricky which is a good thing because I had no previous experience of the circuits I was driving on. First track was a big one with serious slopes (Dijon-Prenois), where I set the AGX front at 4/4 and rear at 5/8, to be safe and not too tail-happy while learning. Second track was much smaller and sinuous (Pouilly en Auxois), so I set the front AGX to 3/4 to improve corner entry. I also got rain there in the morning, so I could see if the big rear sway bar made the car too tricky or not. 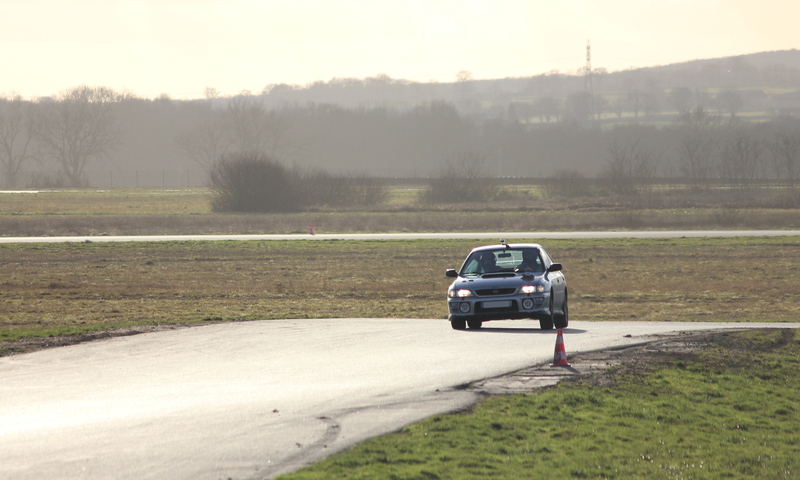 I have to say it did really fine, it wasn't too easy to get into oversteer without using the handbrake. 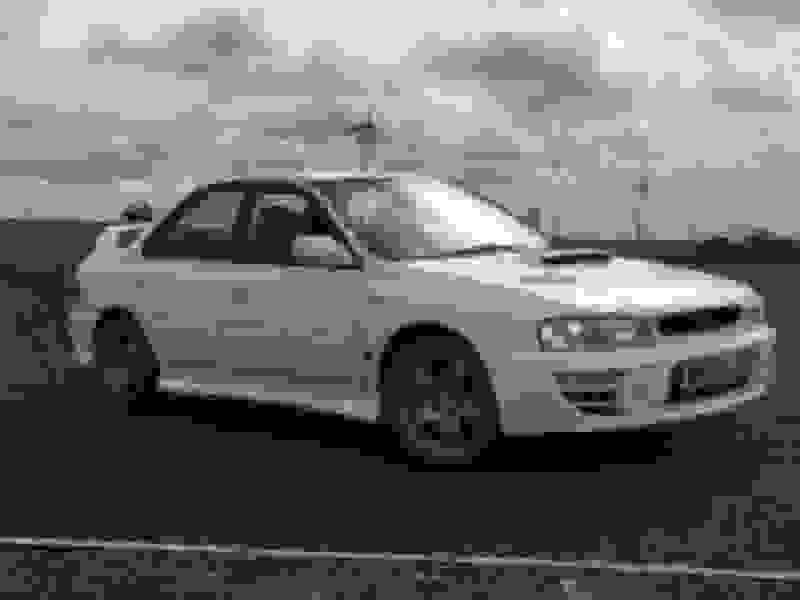 I actually often got massive understeer when trying to throw it hard into corners to lose the end. To conclude, I'm now quite happy about how the car handles on the track (more than with the WR15 alone, thanks to the sway bars), but still disconcerted by the ride quality on the street. Switching springs between trackdays is too annoying... I'll have to make a choice. Last edited by TurboMaup; 16 September 2017 at 05:30 PM. 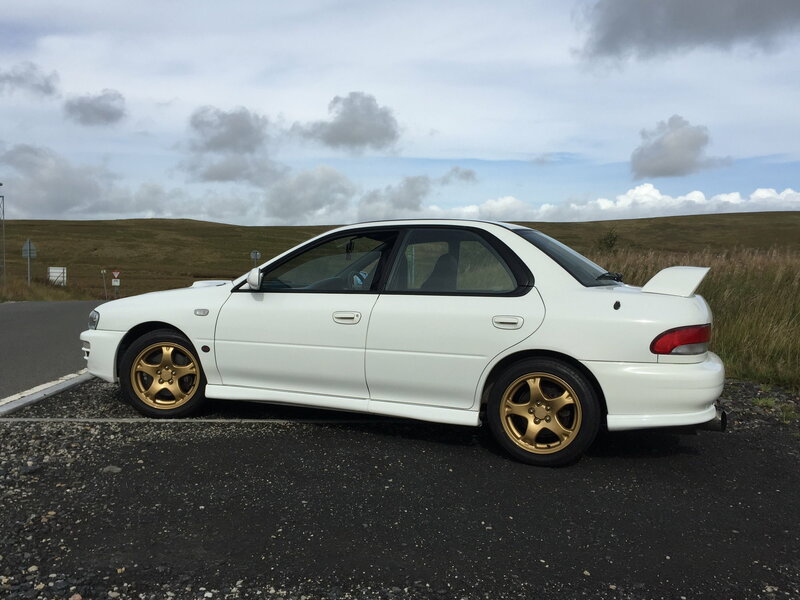 So finally got around to getting all the suspension setup and it drives spot on now with the P11L + KYB Excel G shocks + bumpstop kit however it does look a little high at the back, it measures 350mm from centre of wheel to arch lip with 215/40 tyres and 2/3 tank fuel. Is this correct? 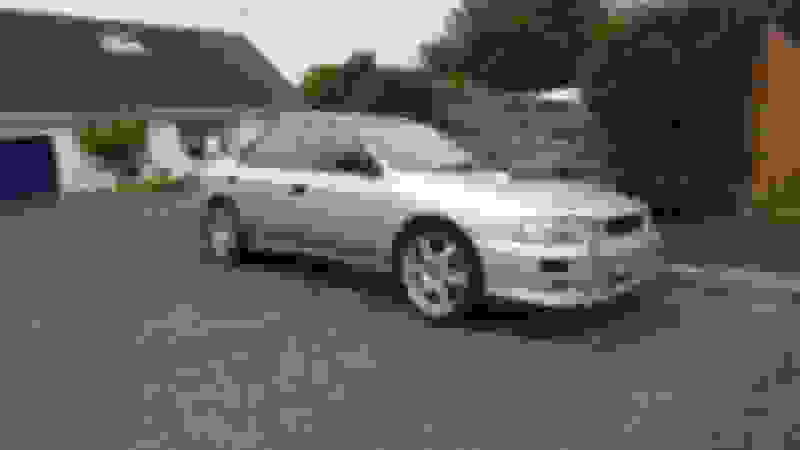 Should be slightly higher at the rear - reduces understeer. After 300miles, should be 335-340mm front and 345-350 rear. Re-torquing the suspension, without the full weight of the car on its wheels, does effect the ride height. Personally, I prefer 215/45 17 or 205/55 16 (as fitted in the US) for extra compliance in the sidewall. 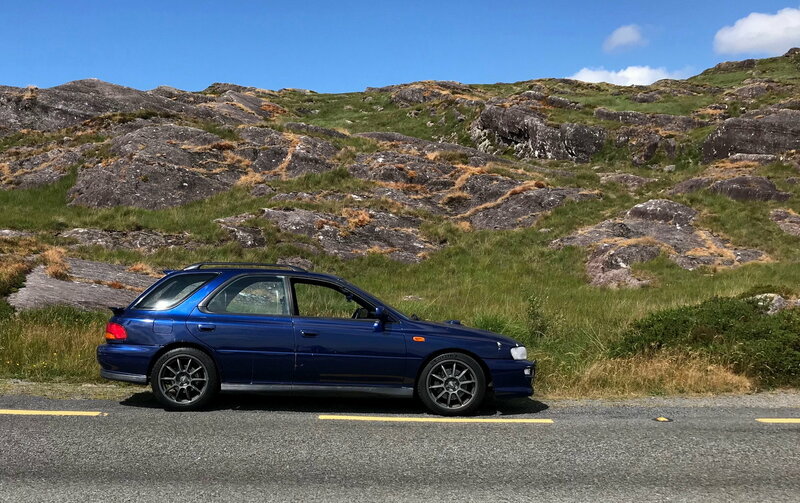 Just here to drop some feedback, over the last few weeks the my wagon got a good overhaul and is now sitting on the P11L springs supplied by 2pot. Excel G dampers as recommended for the requirements I gave Mark day one and installed as per his instructions with the uprated polyurethane bump stops. I have used brand new oem front top mounts, type RA rear top mounts, new rubber isolators, polybushed the standard ARBs (although rear is a 20mm which isnt always the case on wagons) and fitted uprated alloy droplinks front and rear. Few other bits were done in the mean time like fitting a PPP ECU, rear strut brace, track rods which needed to go in the bin and a solid pitch mount and diff support brace. The car is TRANSFORMED. 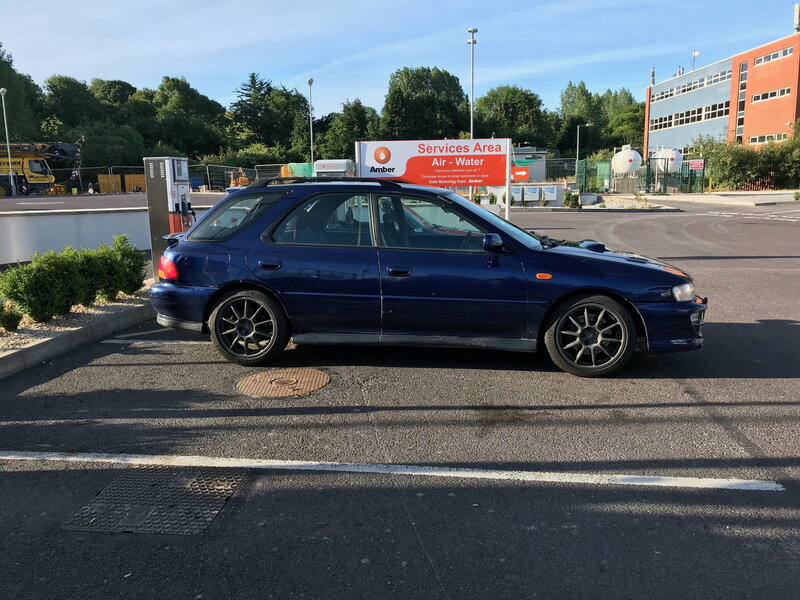 After passing its NCT (MOT) last night., It got its first drive in anger with a dawn raid this morning after months sitting in the shed and being worked on the last few weeks. Much more composed, less crashy, flatter, doesnt pitch as much, turn in is superb, wants to rotate much more and traction on corner exit much increased. Currently aligned as per prodrive specs but with 0 rear camber. Last edited by KillianGF8; 23 June 2018 at 11:26 AM. This morning before the spin. Its sitting on 17" Oz P1s wearing Michelin Pilot Sport 4 tyres. I'll measure the ride height in a week or 2 once I've the 300 miles up on it. Got the latest ride heights? 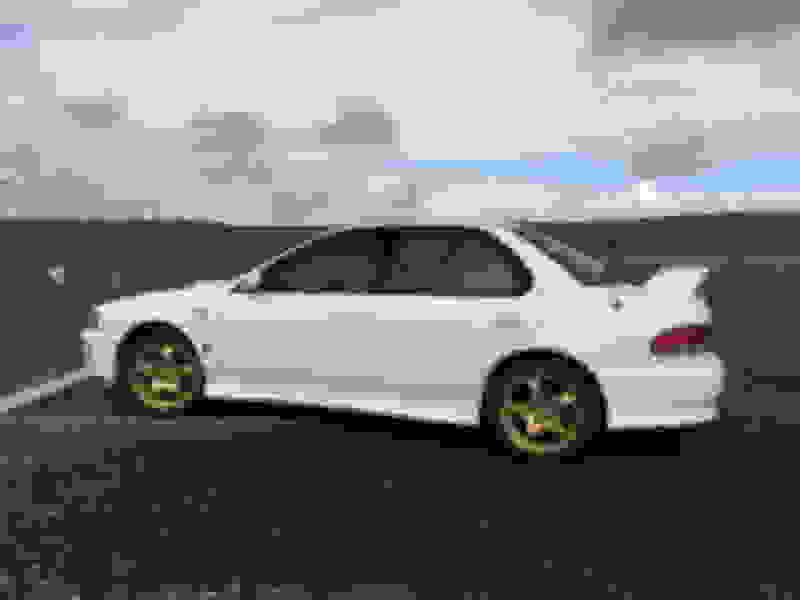 its a version 6 limited type r impreza fresh import from japan. it currently has tein super street coilovers the rear 2 are leaking and it drives crappy bouncy and banging at rear so there knackered. 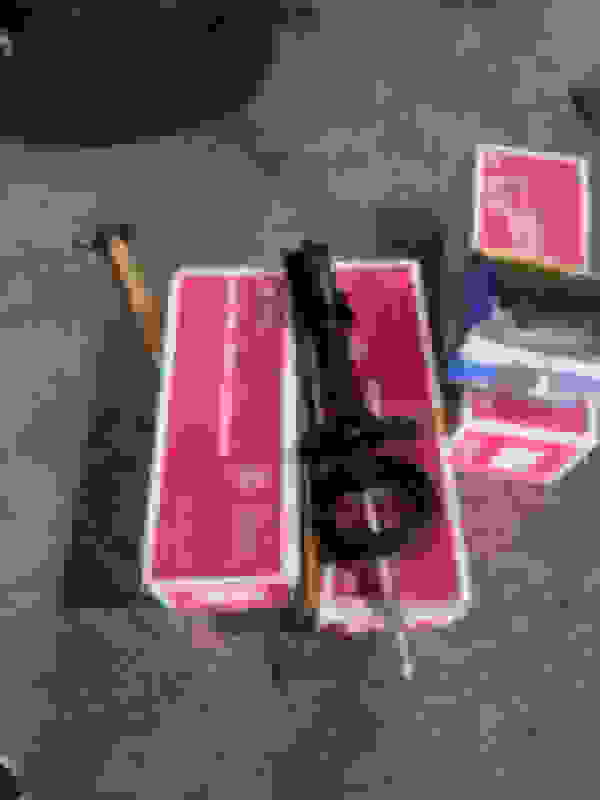 original sti pink shocks or is there a more suitable option? and what springs would you recommend? I know a lad in Cork is running 18 speedlines on his v limited but don't know what the ride is like for him on the rubbish roads. That said I'm very happy with the ride after i changed my set up. Never found 18s suited imprezas here personally but if its gonna be only on those wheels for shows then whats the harm. If you're down here give me a shout and see how you find the ride in mine before it gets locked up again. Last edited by KillianGF8; 07 August 2018 at 12:55 PM. I prefer 16's 205/55 or 215/45 17 (with bigger brakes). 215/40 18 are ok with 7.5" width - not so compliant though, due to the reduced tyre sidewall. If there is any interference, using a non-inverted struts, you can use a spacer that clips to the front damper rod. Or/and use Whiteline kca335 off-set front top mounts for additional front camber. If you want to retain originality, I've got some sets of the inverted red dampers - I change the bump stops to a shorter, more progressive, front bump stop and shorter, stiffer, rear stop. 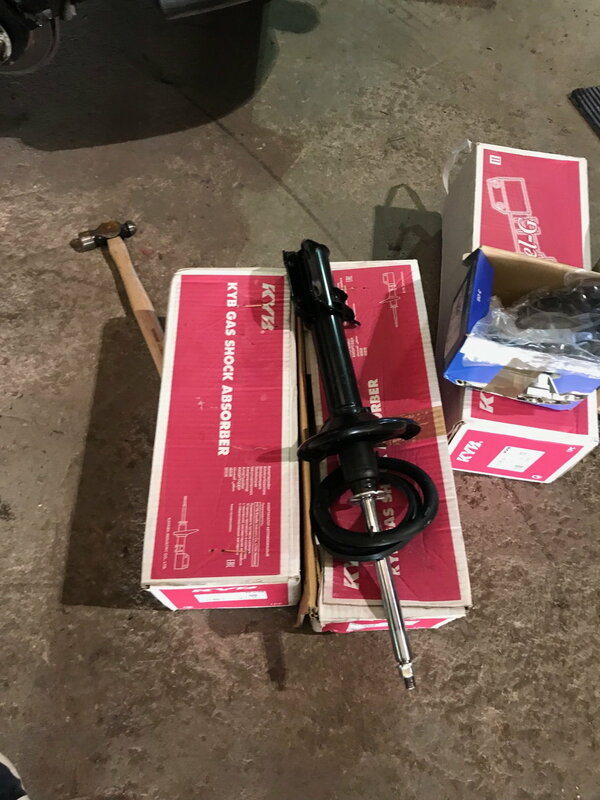 Non-inverted struts - KYB excel-g, agx or Koni inserts. Undulating/uneven roads, I'd stick with the P11L springs. Oops. Yes, I remember you mentioning the orange/red colour combination - I'll amend it. STI Inverted Shocks, P11L springs, been on car for about 2 years, still awesome. 2pot is the man! Very very helpful gent! P11L springs on red inverted struts. Got them less than a year ago- great! Last edited by mellinator2k; 12 February 2019 at 06:06 PM. I'm about to sell out of the P11L and WR15R/T springs. Any more interest? Or shall we leave it at that? 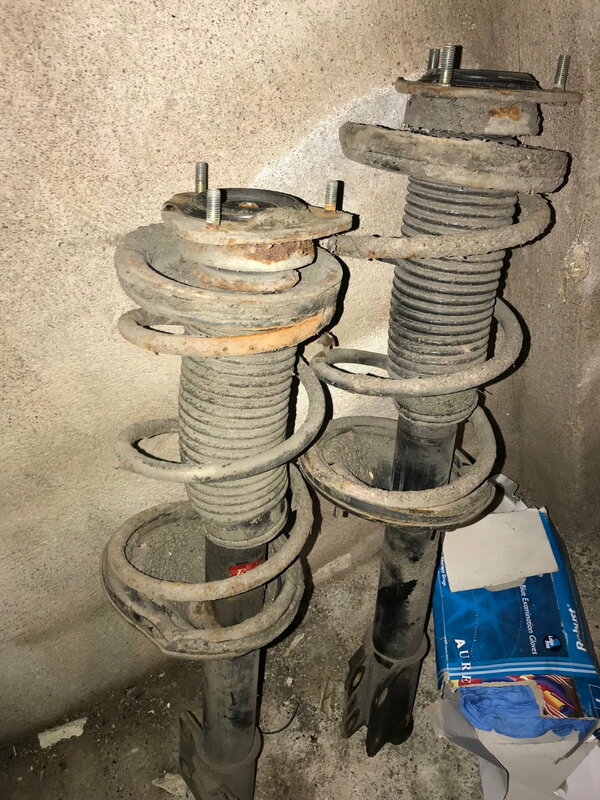 Would either of these springs you mentioned by suitable for the Bilsteins? 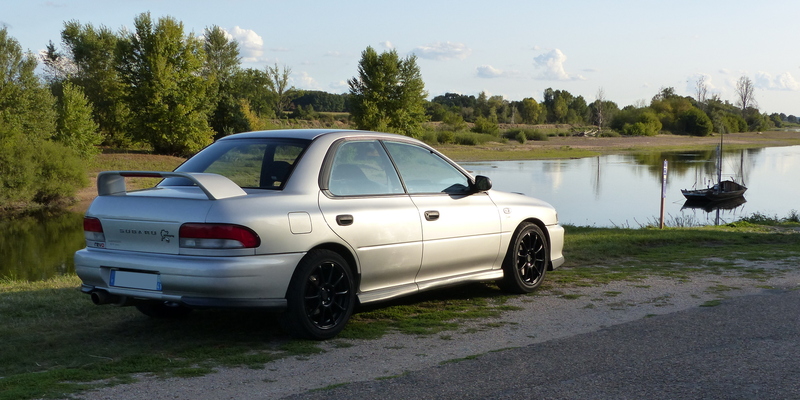 If you have the wr97/98 kit, which originally came with blue Eibach springs, then you could use P11L springs. The wr99 kit, originally came with grey 35N/mm Eibach springs, front and rear and an 18mm rear bar, to replace the OEM 20mm bar. Prodrive, latterly, sold the wr99 struts with red P1 34N/mm front 27.5N/mm Eibach springs, no requirement for the 18mm bar. So, you could also use the wr99 struts with P11L springs. WR15R/T springs 40N/mm front 35N/mm rear, can also be used with wr99 struts - smoother roads/occasional track days. Last edited by 2pot; 17 February 2019 at 03:14 PM. Quick Reply: Prodrive P1 Lowering Springs - Rare Purchase opportunity.